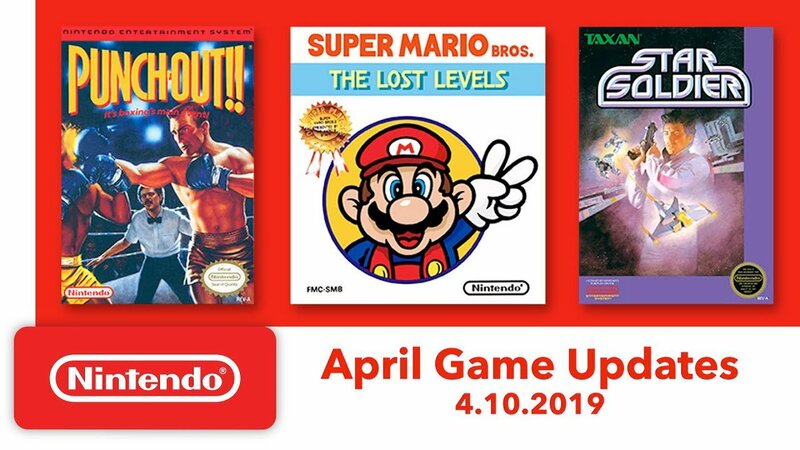 The start of a new month brings the announcement of the next wave of NES games that will soon be playable for Nintendo Switch Online subscribers. On April 10th, gamers will be able to play Super Mario Bros.: The Lost Levels, Punch Out! featuring Mr. Dream and Star Soldier. An announcement trailer was released, so we’ve included it down below.